You may wonder if you need this service. Hamilton Tree goes out to many properties because someone’s tree has lost a large limb or branch. Oftentimes this branch loss could have been prevented with a combination of a cable and/or brace along with corrective pruning. 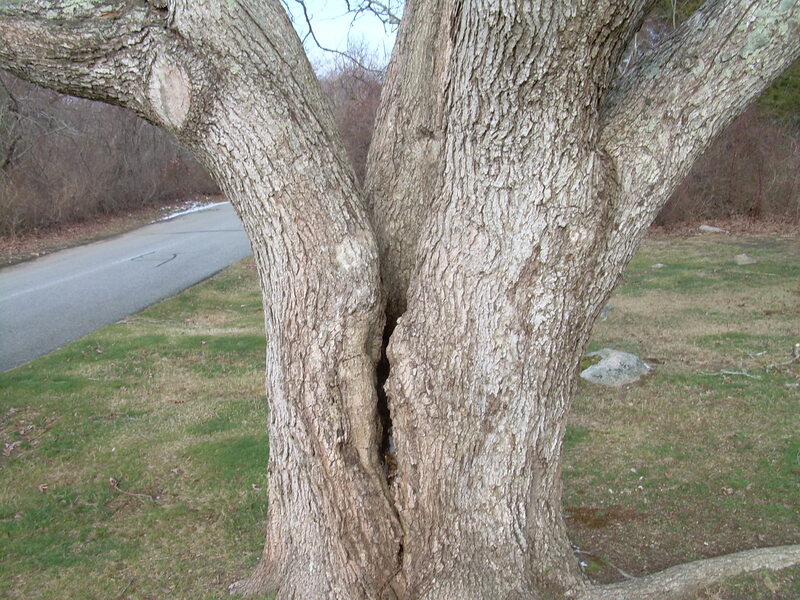 Cables, if installed correctly, will help prolong the life of an older tree. A qualified certified arborist can help you decide if a cable is appropriate for your tree. A tree cable or brace may sound unsightly, but it really isn’t. The next time you see a large majestic tree, take a closer look. More than likely, this tree has already been secured with a cable or brace. Bracing is usually used in combination with cabling. If your tree has split or may split, you can add hardware to hold a split together tighter. If these practices are performed, you can typically add multiple years to the life of a tree.